HEADSHOT! Breathe slowly, put your target in your sight and fire when ready. 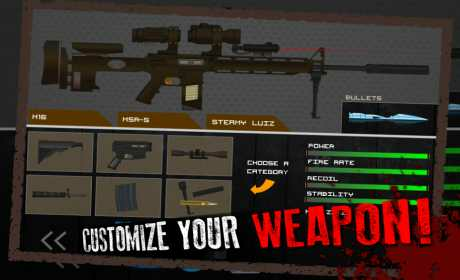 Make your way through over 55 unique missions and learn to calculate wind and distance in order to master your customized weapon! FREE TO PLAY! 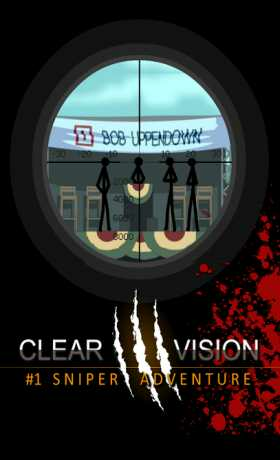 The third installment in the “Clear Vision”- series is free to play! 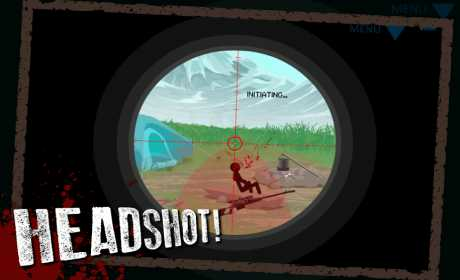 Take out your targets with clean shots in this award winning sniper adventure!